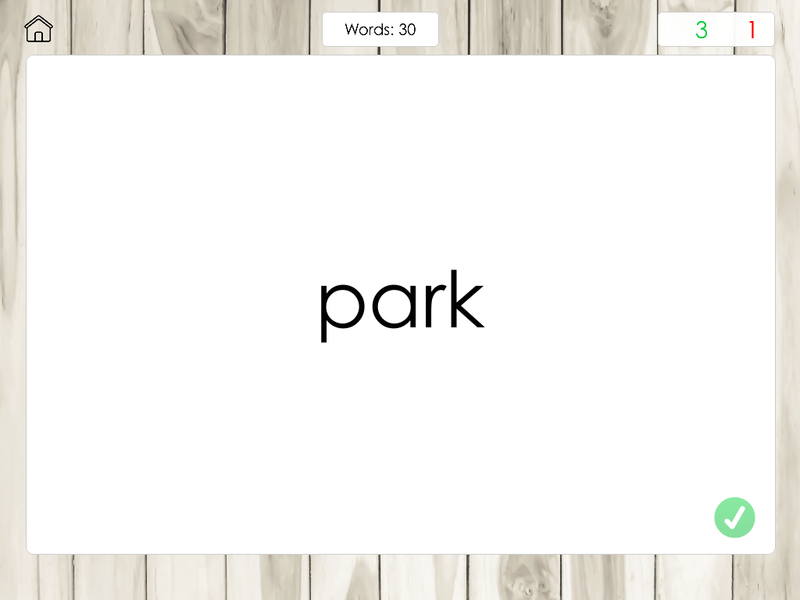 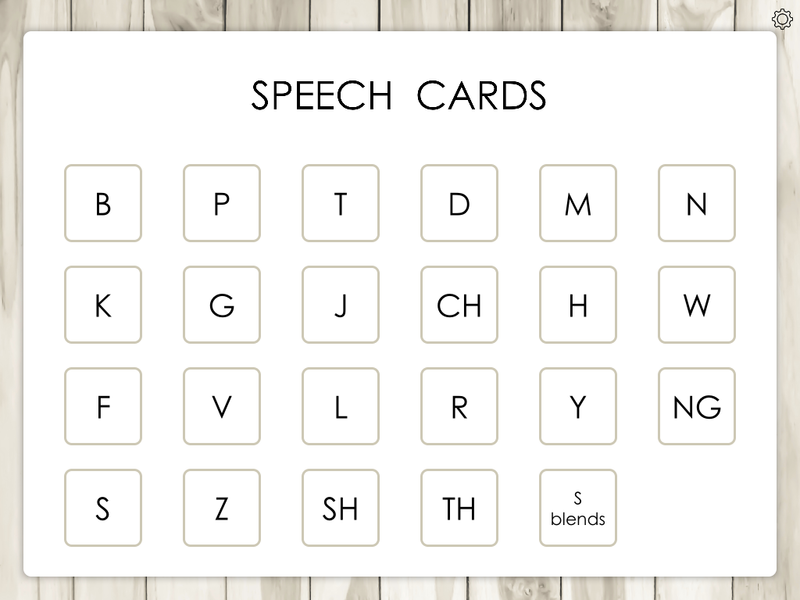 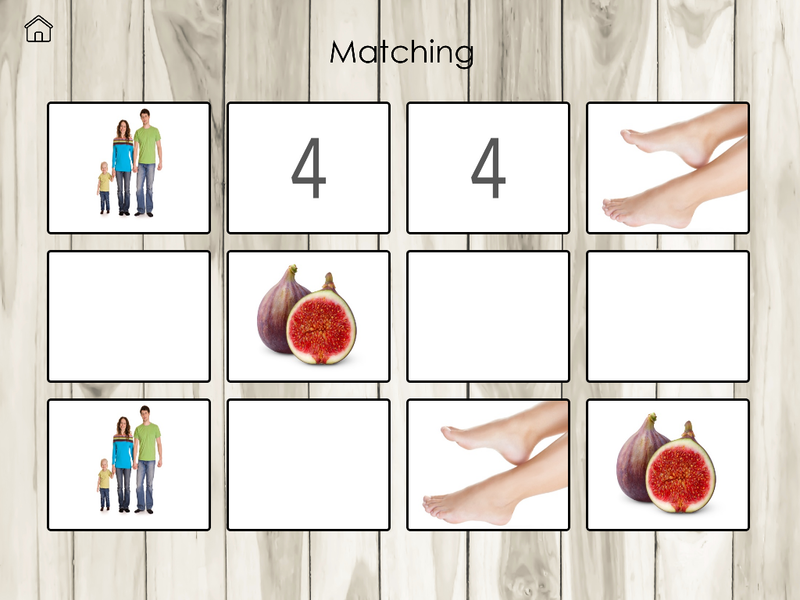 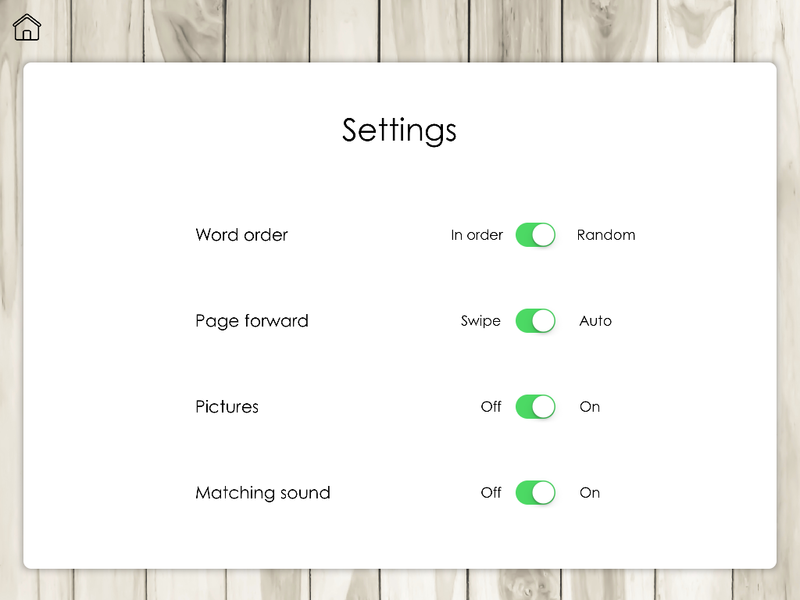 Speech Cards by Teach Speech Apps is a flashcard app that includes 23 consonant sounds to work on articulation. 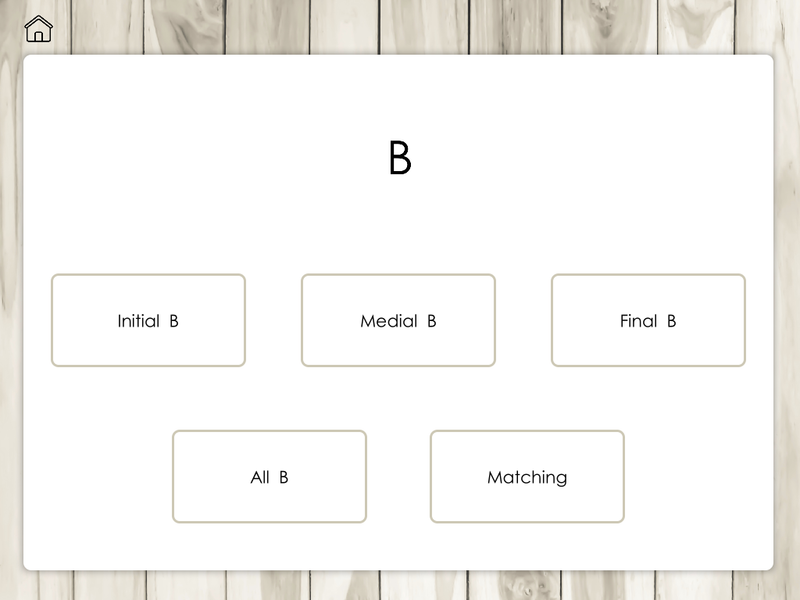 Individuals have the ability to isolate the sound in the initial, medial, or final position as well as a mixed cards and fun matching option. 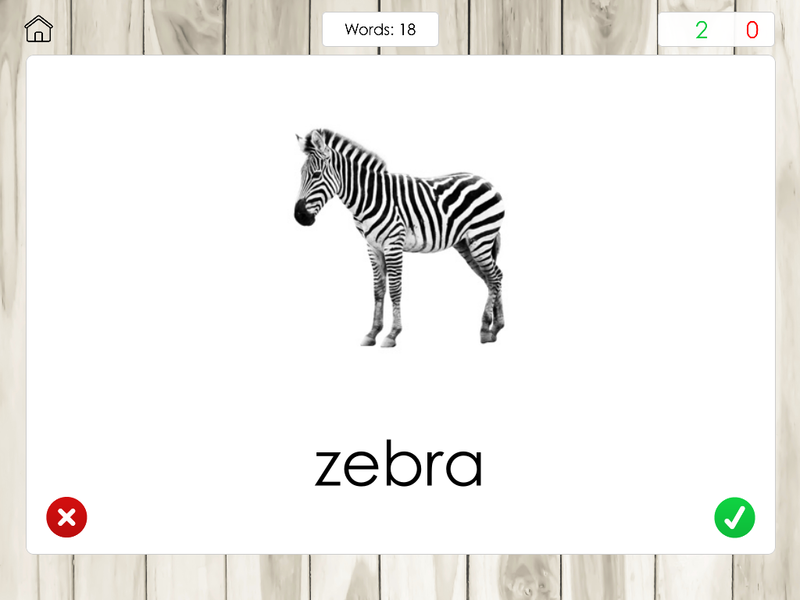 This app is great way to work on language and articulation in therapy or home.